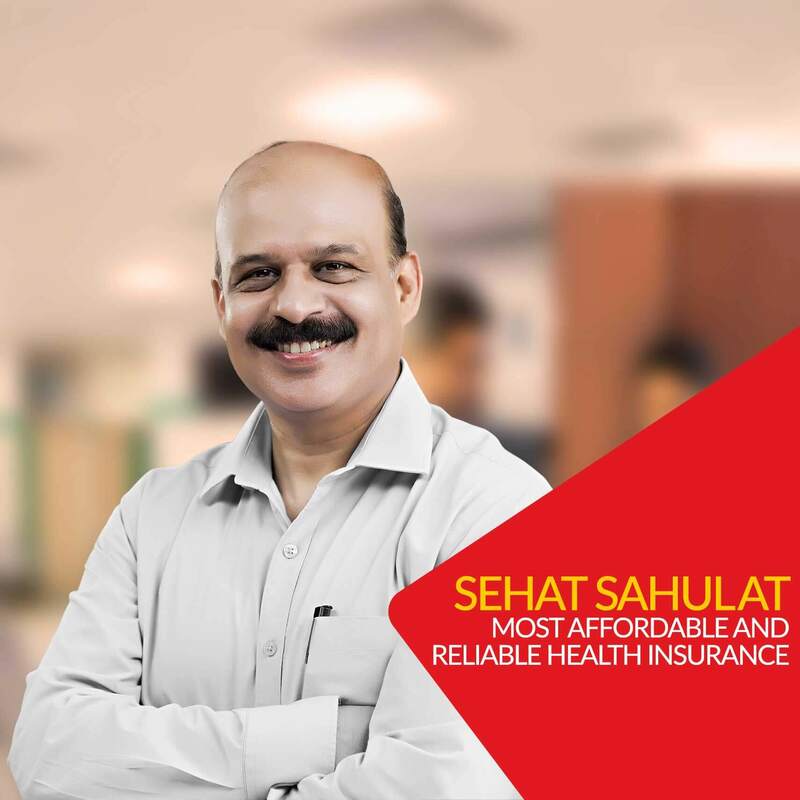 JazzCash brings for its valued customers, “JazzCash Sehat Sahulat” – An innovative Health Insurance facility that covers all financial needs to ensure complete health coverage. Customers will now be able to purchase insurance plans by visiting their nearest JazzCash agent. Financial Protection: The product offers a financial safety net to customer against costs of hospitalisation. Simple Enrolment Process: Paperless enrolment process allows enrolment in a matter of few minutes. No medical examinations are required for enrolment. Any customer with a valid CNIC and Mobile number can subscribe JazzCash Sehat Sahulat by visiting nearest JazzCash Agent. Duration of the insurance is for 1 year from the date of enrollment and will continue for 1 year. Mobilink Microfinance Bank and JazzCash are distributors of JazzCash Sehat Sahulat. They are not responsible for paying claims to customers. JazzCash in partnership with MicroEnsure Pakistan, brings JazzCash Sehat Sahulat providing complete freedom in managing health related risks. This exciting new product frees the customers from the hassle of finding panel hospitals. Instead, they can get treatment from hospital of their choice. Duration of the insurance is for 6 months from the date of enrollment and will continue for six months.